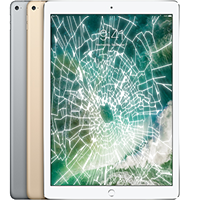 If your iPad breaks, we’ve got you covered with our iPad Repair. We use only top grade OEM replacement parts! 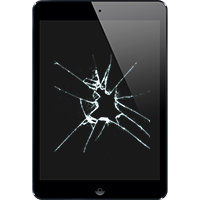 LogiRepair are your iPad Screen Repair experts. 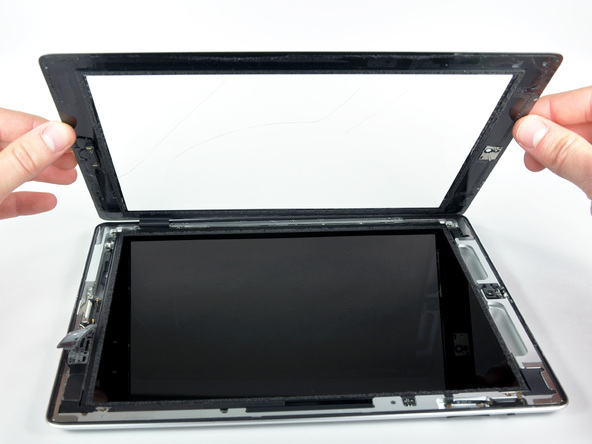 We know the best practices in replacing the Glass and LCD and do it in about an hour. The bigger they are the harder they fall. 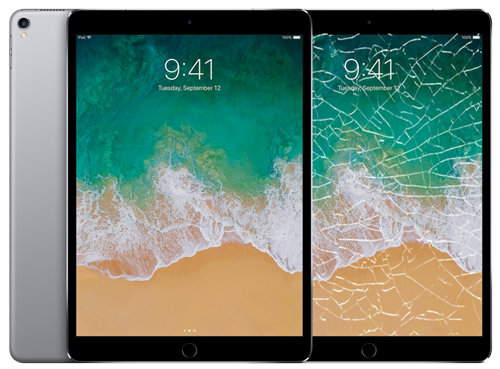 That adage holds true when comparing how easily the iPad can break compared to the iPhone. Don’t worry though LogiRepair has you covered. 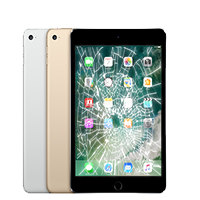 Easy come and easy go with an iPad that will look and work like new while saving money compared to other repair shops. *If you are having your home button replaced, the Touch ID fingerprint scanner will no longer work as only the original one is tattooed to your iPad. We transfer over your home button to your new Glass. We currently only fix broken screens on this.